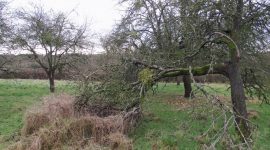 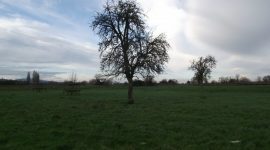 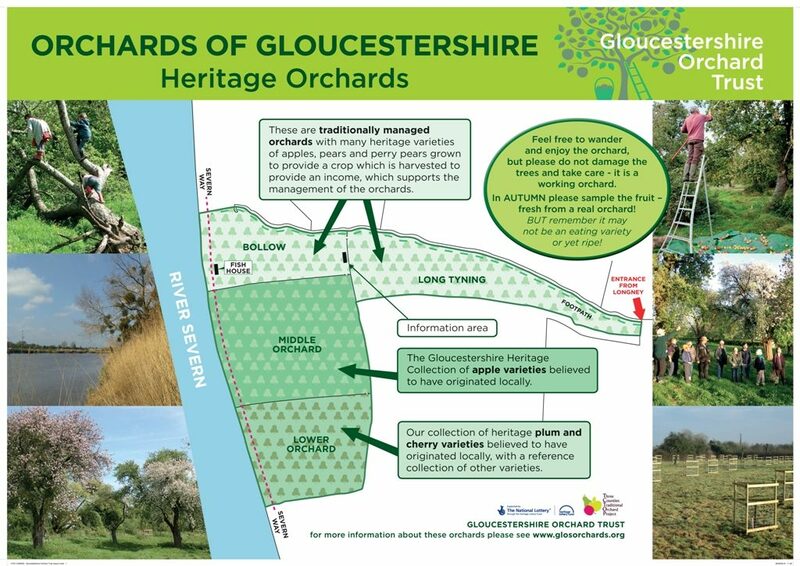 Gloucestershire Orchards Trust are our county skills hub and are helping us to restore orchards in Gorsley, Kilcot and Longney. 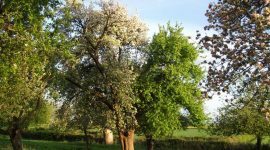 Established in 2001, the Trust is champions Gloucestershire’s traditional orchards and has published several guides to local fruit varieties. 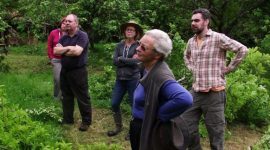 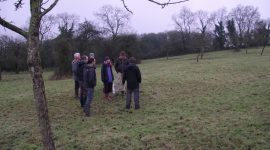 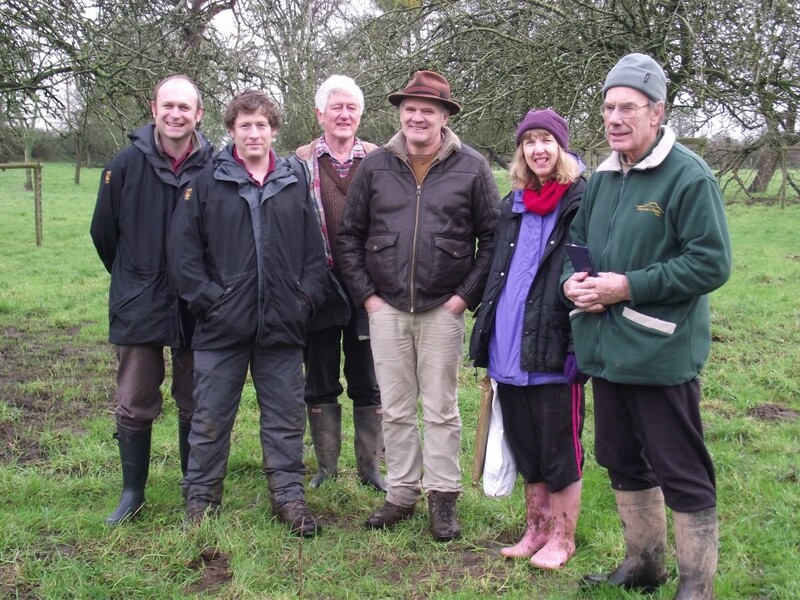 Its members include people with a general love of orchards, expert orchardists, cider or juice makers, fruit growers and collectors. 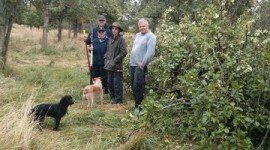 This friendly group welcomes new members and you don’t have to be an orchard expert to join! 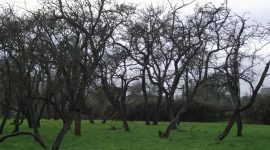 GOT’s ‘mother orchard’ contains most of the county’s apple varieties and has links to the National Perry Pear collection. 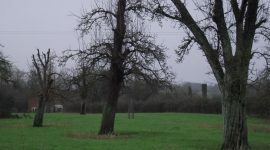 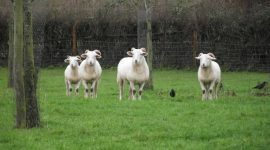 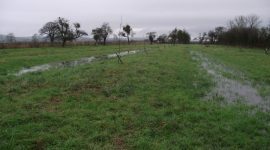 You can find out more about the Longney group of orchards on the new GOT blog. 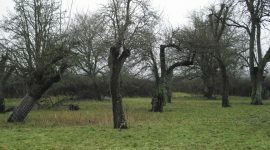 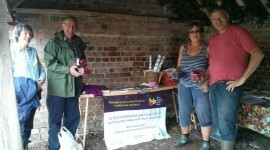 To find out more about the TCTOP orchards the Trust members have supported, just click on the pictures opposite.